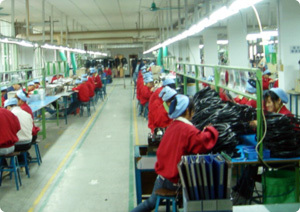 Seconn International Enterprise Co., Ltd is a Taiwan based manufactory and specialized to produce connectors and cable assemblies. 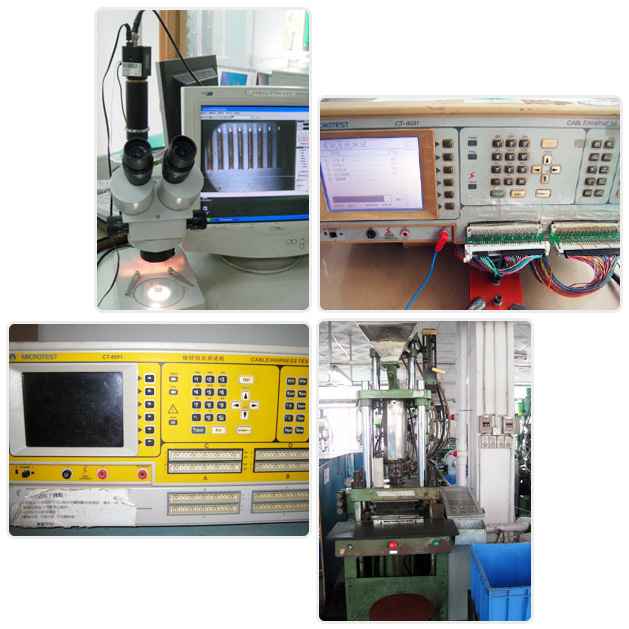 Our manufactory approved the ISO-9001 quality guarantee system management authentication. Our products comply with the European RoHS Directive 2002/95/EC and SGS certification. Seconn is sincere desire to be a " Green partner" with our clients which protect our ecological environment together. We concentrate on providing high quality products, the most competitive price, fast delivery date and best service to our clients. We ensure our products are reliability and durability because of our professional technology and experience. We have the experienced design team whom can create personalized products according to the client's design or requirement. Client's needs are our priority, and we grade client's approval and satisfaction as our biggest achievement. 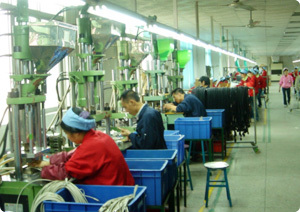 Our goal is to become the most reliable supplier to our clients. Seconn will bear in mind the concept of "Innovation, Quality, Efficiency and Service" and diligently makes great strides forward with clients in the near future. HDMI Connector & USB Connector & IEEE1394 connector & Jack connector & RF connectors & FPC/FFC connectors & Memory Card connectors & D-Sub Connector & IDC Connectors & Pin/Female/Box Headers & Terminal/Housing...etc. Sensor Cable & Automation Cable & Waterproof Cable & HDMI 1.2/1.3/1.4 Cable & USB 2.0/3.0 Cable & IEEE1394A/1394B Cable & VGA Cable & DVI Cable & SCSI Cable & Special AUDIO/VIDEO Cable (AV Cable) & RF Cable & SCART Cable & Network Cable & TV Cable & Wire Harness & LFH Cable & AC/DC Power Cable...etc. 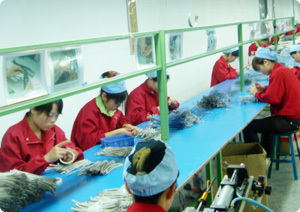 6000 square meters and ten production lines.